Whether it’s improving your mind, your body or, yes, even your work, check out these five tech deals that will help you live, work, and feel better. You’ll certainly feel better about savings between 50 and 98 percent. Before you check out all of the deals from this week, if you’re looking for a physical product that will help you feel safer every time you get in a car, check out our amazing dash cams for sale. On ya go.. Unlike your typical website builder, Format Pro caters to the artist. 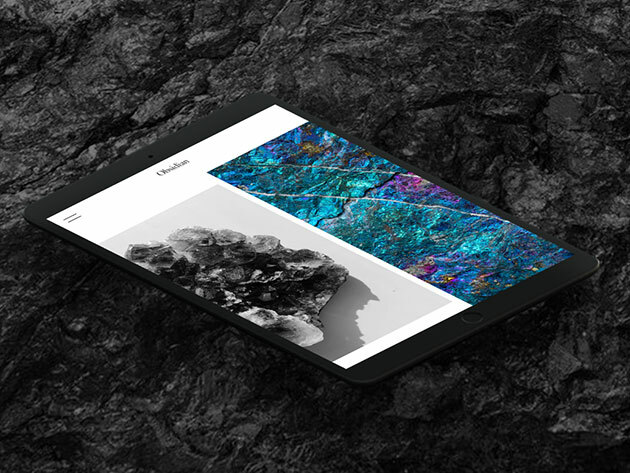 Responsive themes, smart typography and a host of other features are crafted so creative professionals can showcase stunning image galleries and bold blogging formats in a visually compelling, dynamic way. 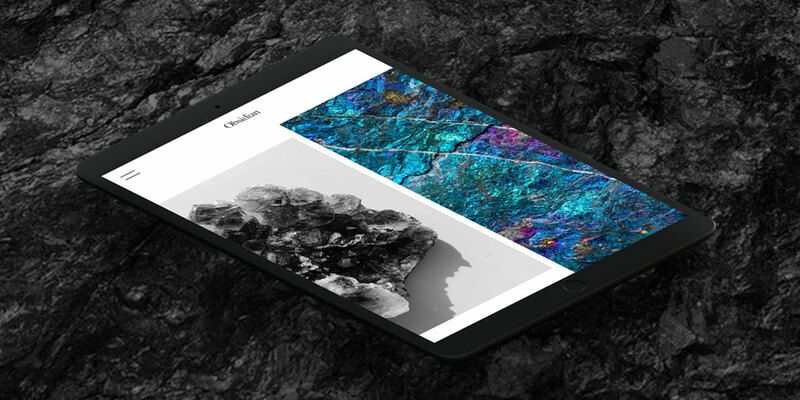 Format Pro makes it easy to drag and drop a website into place, make changes on the fly and even do it all through a handy phone app. For any photographer, illustrator, designer, videographer, model, artist, or influencer, Format is a must — especially at 65% off. 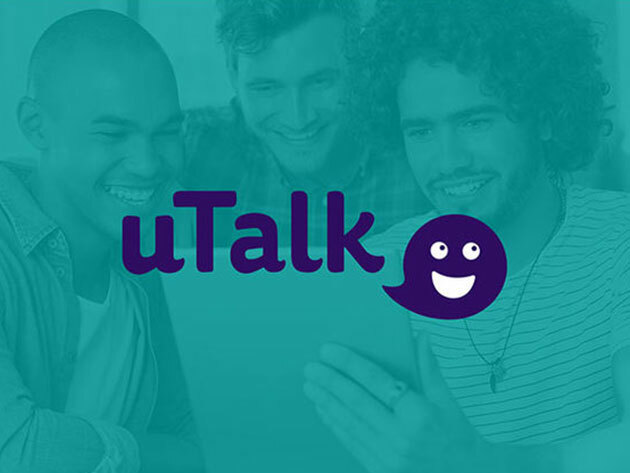 Grasping another language is to create a better understanding of your world…so take advantage of uTalk’s innovative approach to foreign language learning at over 90% off. Choose from among over 130 different languages, then dig in as lessons led by native speakers begin imparting real-world practical vocabulary. 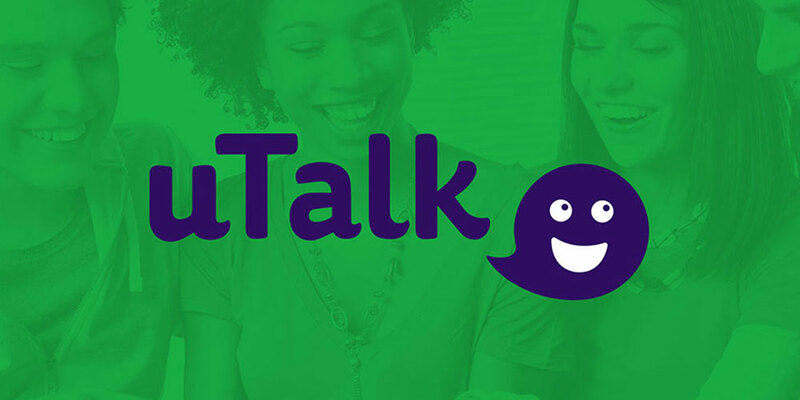 uTalk monitors your progress and embeds your new knowledge with craftily helpful speaking games that’ll quickly have you conversing like a local. This lifetime subscription grants access to learn anywhere from 1 to all 130+ languages at your pace…so you better get started. Packages run from $19.99 up to $299.99, all over 90 percent off. 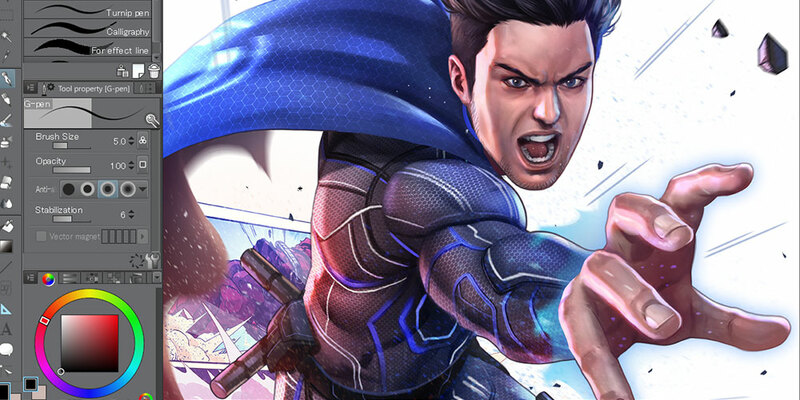 If you’ve ever watched anime or flipped through a comic book and thought, “I wanna do that,” Clip Studio Paint Pro is what you’ve been looking for. 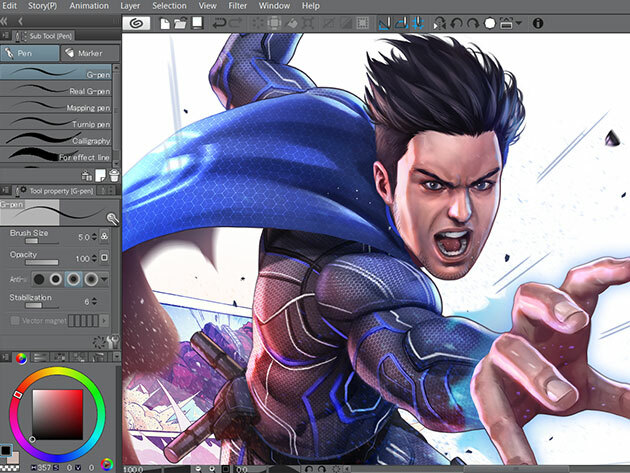 Used by over 4 million illustrators worldwide, Clip Studio Paint Pro is an all-in-one digital art package tailored to drawing or even painting comics, manga, and animation. Integrated with Photoshop, you can use any of the app’s more than 10,000 downloadable brushes, tones, and other tools to create beautiful images or video, including 3D animation. Right now, it’s a full 50% off its retail price. 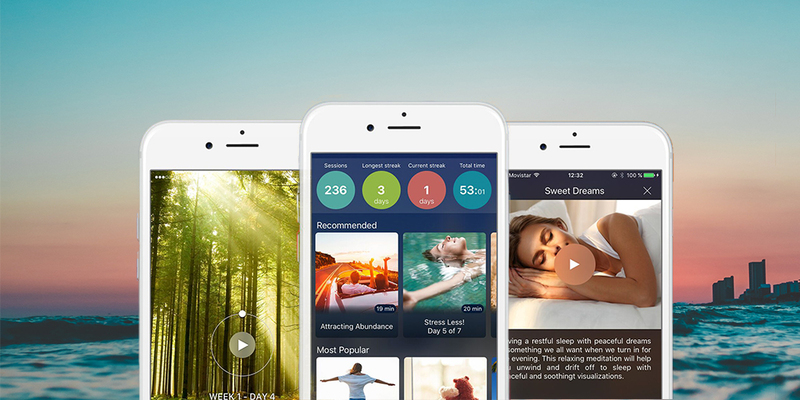 Declutter your mind and de-stress your life with the psyche-relaxing inspiration of Breethe meditations. Select an affirmation package that works for you, whether you’re trying to relax, sleep better, lose weight or just live a happier life. 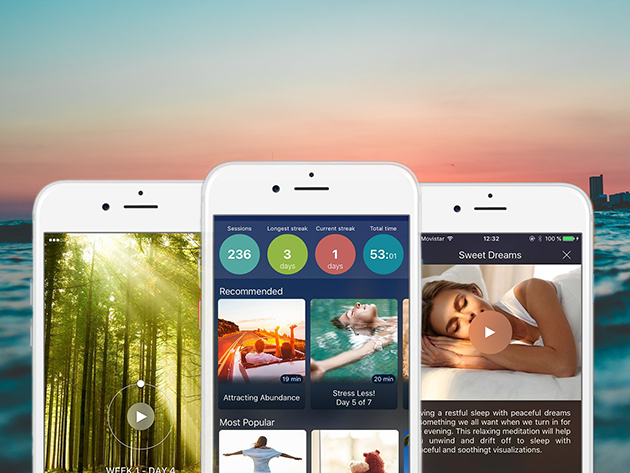 With hundreds of guided meditations, inspirational talks, relaxation music, and breathing exercises, this app (already downloaded more than 2 million times) will show you how to combat daily stress and coach you throughout your day, no matter where it takes you. A $400 value, get it now for 75% off. It’s never simple getting a great business idea up and running, but with Bizplan Premium, you’ll have a huge leg up on going from startup to success. 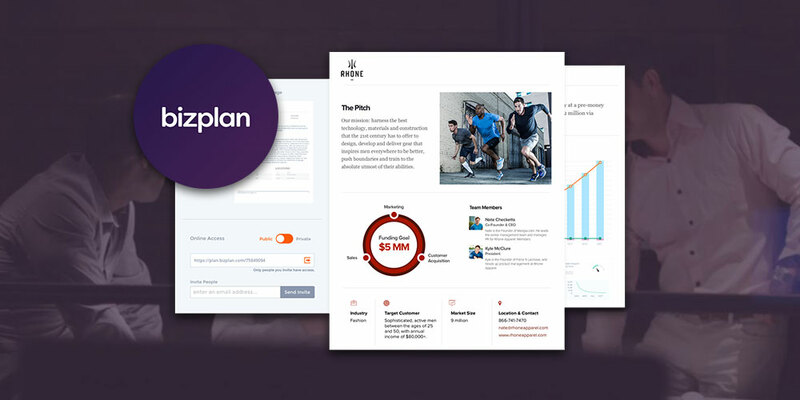 With Bizplan’s step-by-step business builder, you’ll be able to break down your new venture into smaller, more manageable components — with a blueprint for tackling each. Enter your stats into the drag-and-drop templates as Bizplan formulates a business plan for you that works. It’s even created to allow outside collaborators and investors to check out your plan online. For less than $50, you’ll have the game plan in hand to help take any business idea from theory to a reality, forever.